General discussion of OMAX Intelli-MAX software. 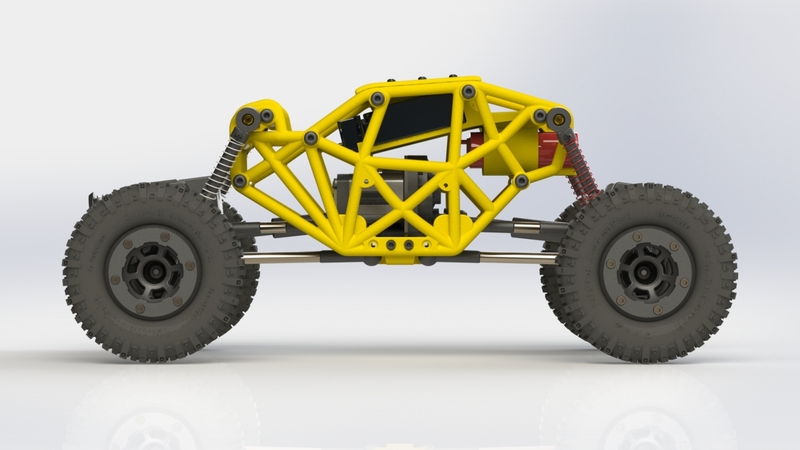 How compatible is the ProtoMAX with SolidWorks? Option 1 - Save as DXF: From within SolidWorks, simply save geometry off as 2D DXF files that can be imported directly into the LAYOUT CAD and turned into a tool path from there. Option 3 - SolidWorks CAM: SolidWorks is working with OMAX to provide direct output of OMAX compatible tool paths. This should be finished shortly. 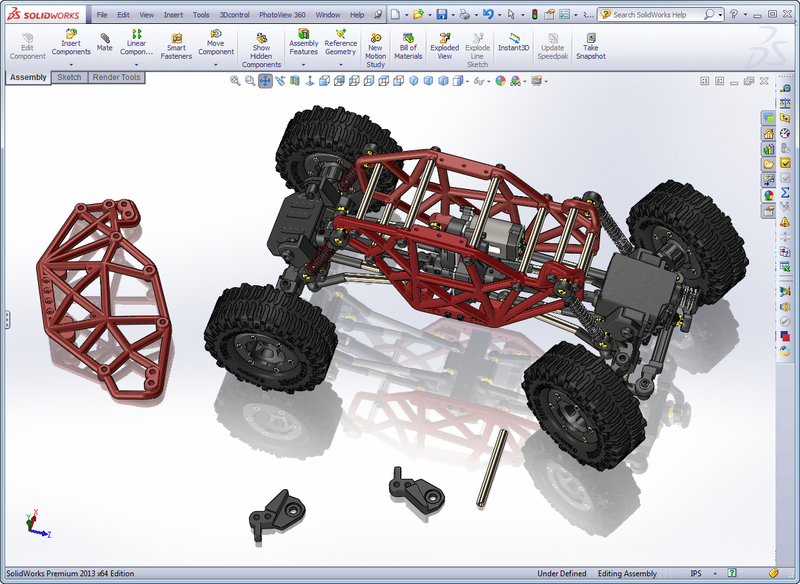 So YES: SolidWorks is very well supported, and very compatible with the ProtoMAX! Thank You for the information about SolidWorks. 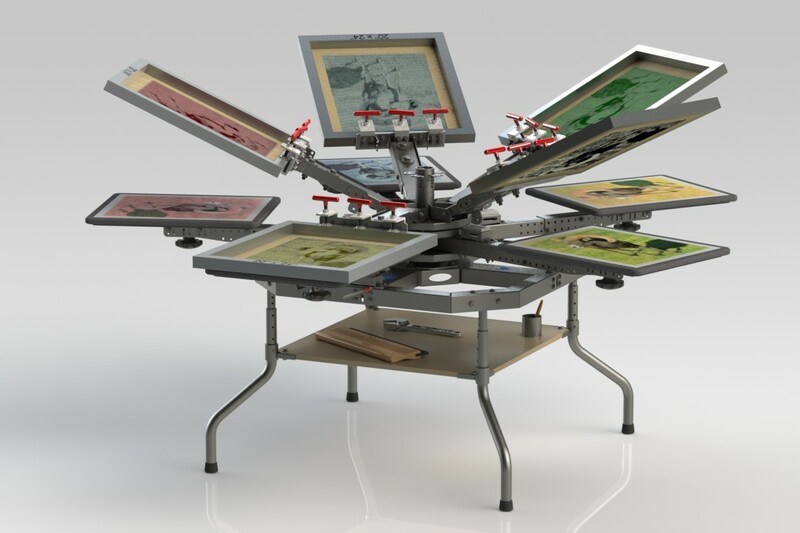 I use the latest Professional Version of SolidWorks 2018 and would enjoy helping out anyone that would like to view Photo-Realistic Renderings and or Mechanical Assemblies of the parts they would like to cut out with the ProtoMAX. Possibly some of the ProtoMAX owner would like to see what their parts will look like when combined with other parts in a SolidWorks Assembly and/or a Photo-Realistic Rendering. Currently healing from a heart condition; therefore, have free time to assist others with their designs. Just for fun, gratis, as a way to keep up my SolidWorks Skills while healing. I designed parts for and ran a Calypso Water-jet years ago so understand the process of designing items that will be cut out on a Waterjet. My current job is designing Metal items for Las Vegas Casinos, stage-shows, Logos, entertainers, and magicians, etc. I have 22 years in sheet metal design creating flat-patterns that can be accurately bent with press brake ... and 14 years experience using SolidWorks to create Mechanical Assemblies. One of the benefits of SolidWorks is I can show your part bent as it will be when finished but then also unfold it into the Flat-Pattern with the correct dimensions accounting or bend deductions, etc. Hence, you can know that the flat-pattern part you are cutting on the ProtoMAX will be the correct size when bent into its final shape. If anyone wants to test out SolidWorks Designs with there ProtoMAX WaterJet pleas let me know and we can brainstorm and draw you ideas into part files. That is some really fantastic work! These vehicles would be especially cool redesigned with flat parts for the ProtoMAX, and then powder coated in flat black. Also, I wish you the best regarding your heart condition, and I appreciate how you are thinking of others at this time! I've used this, and know it to be good. Thanks to Daniel Lyon, of Hawk Ridge Systems, for making such a usable post!